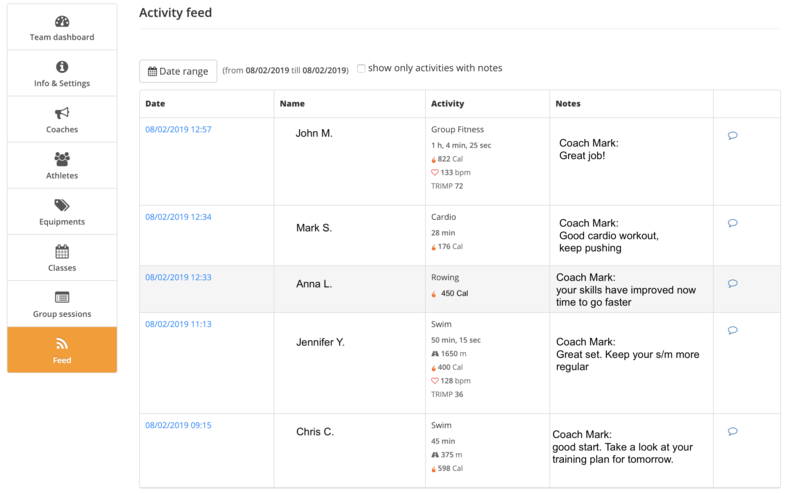 The Activity Feed is a view that shows the workouts of your team and athletes performed over a certain period of time. 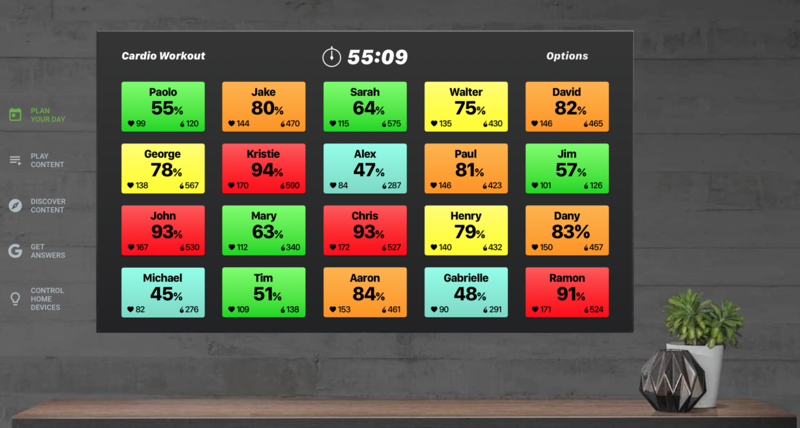 This view is part of the tools we offer to coaches to better track and support their athletes. 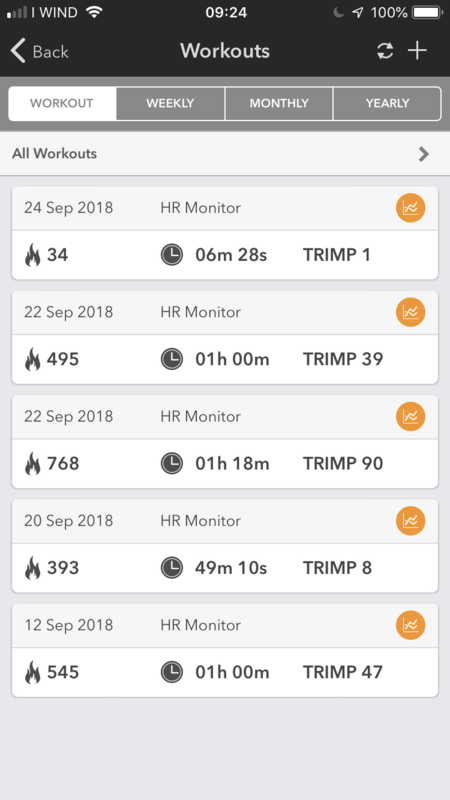 The date range of the feed can be selected and the information available are the summary of their workouts and their notes. The coach can add his notes directly from the feed. An in-depth view of the activity is available by selecting the specific item in the feed. SelfLoops is now integrated with Netpulse. 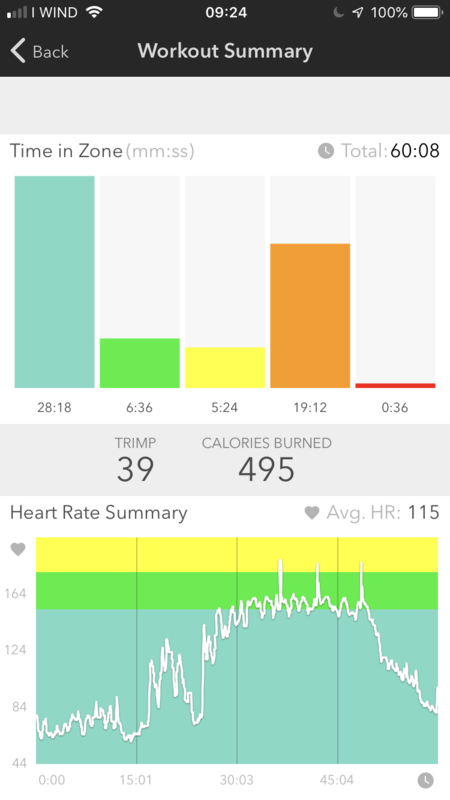 If you use our Group Fitness services and want a personalized smartphone experience for your customers, you can choose NetPulse. With the integration, workouts performed with Selfloops are automatically synchronized with the NetPulse platform and their smartphone apps. We have added Polar in the list of services we integrate with. 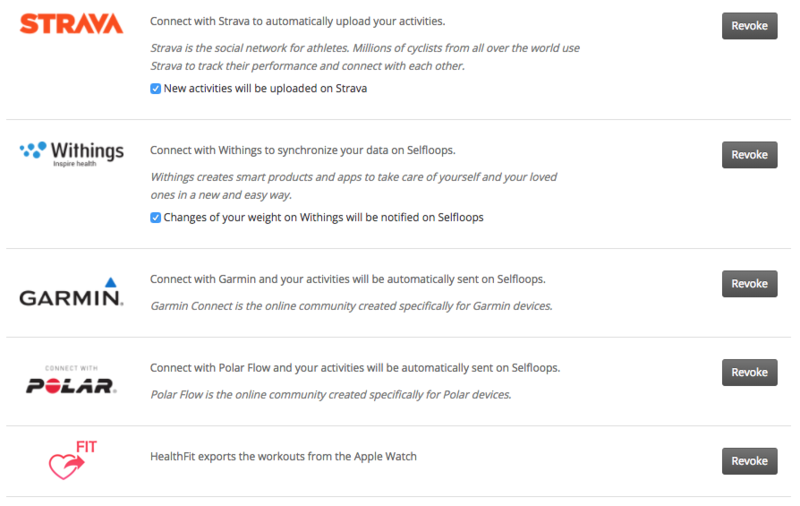 This means that activities performed using Polar devices or apps and uploaded on the Polar Flow website are automatically synchronized with the Selfloops website. The Selfloops website is the platform where you can analyze all your activities, no matter what device or service you use. And we’ll continue to add more services. 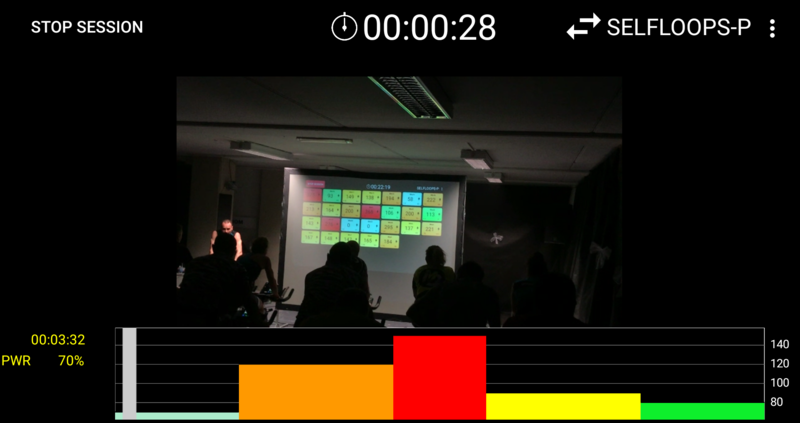 Selfloops is already integrated with Strava, the Withings/Nokia scale, Garmin, GoldenCheetah, PowerAgent, SRM. Stay tuned, more to come in 2018.